The secret to sticking to your remodeling budget? Knowing when to splurge and when to save. The only thing harder than setting a realistic remodeling budget is sticking to it. The secret? Knowing when to splurge and when to save. Here are top picks for each category from the pros at HomeAdvisor, including the architects and designers who draw up the plans, contractors who do the work, and repairmen who get called when things go wrong. Cheap contractor-grade paint goes on thin and is prone to fading, staining and other flaws that make for an eyesore. You don’t have to blow your budget on crazy-expensive designer paint costing $100 per gallon or more. But it is worth investing in a high-quality paint in the $30-$40 per gallon range over the $10-$20 per gallon economy stuff. 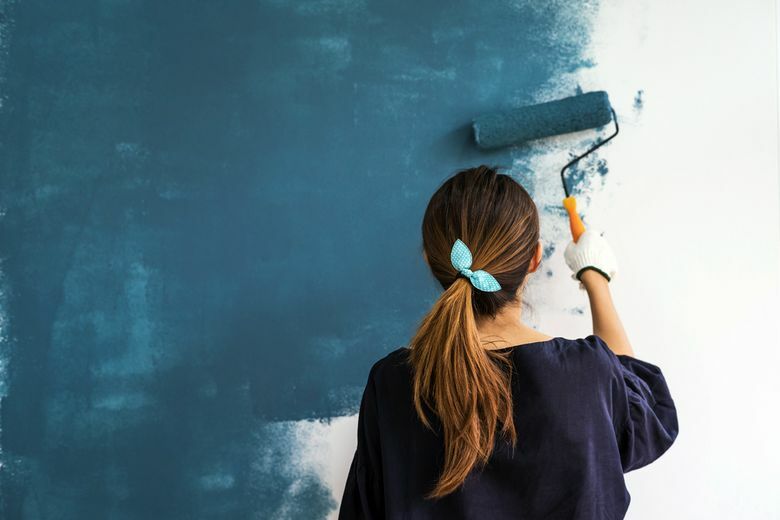 Better paint will provide ample coverage — often in just one coat — and it will withstand scrubbing, fading, and mildew for many years. A suite of high-end appliances — fridge, range, dishwasher — might run $20,000. That’s the price to pay for true built-ins. But you can get similar looks and performance by choosing a cabinet-depth refrigerator, slide-in range and traditional dishwasher, all for as little as $5,000.